An effective anti-septic and anti-freckle cream. 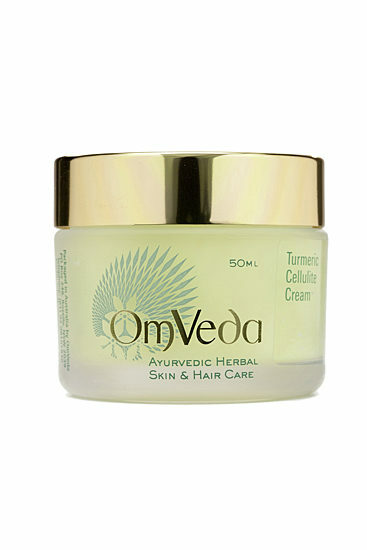 Rich in Vitamin C, the Turmeric Cream is ideal for cellulite and stretch marks. Used traditionally for pre and postnatal stretch marks.